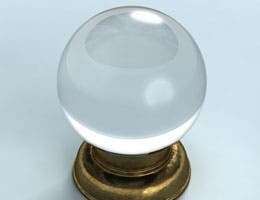 Without a crystal ball, it isn’t easy to predict the future. 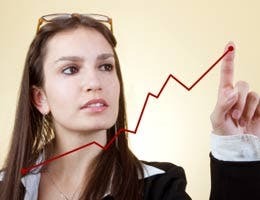 But it is possible to identify some trends that experts say will characterize the U.S. housing and home loan markets in early 2011. Here are five you need to watch if you own a home or want to buy or sell one in the next few months. Is a vacant home a value? Mortgage refinancing is expected to experience a “very steep drop” in 2011 compared with 2010, according to Michael Fratantoni, vice president of research and economics at the Mortgage Bankers Association in Washington, D.C. The prospect of higher interest rates on home loans is one reason for that outlook, but not the only reason. 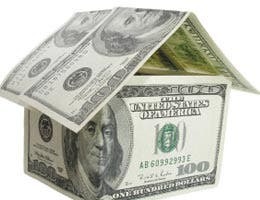 Homeowners who have ample equity, sterling credit and steady employment probably refinanced at least once in 2009 or 2010, locking in low fixed rates and consequently, have little or no incentive to refinance again in 2011, Fratantoni says. Those who didn’t refinance in the last two years due to inadequate equity, unstable employment or impaired credit probably won’t do so this year either because, while still-low interest rates may create an incentive, those challenges will remain to be overcome. “Trillions of dollars’ of mortgages that, on paper, look like they would be candidates, haven’t (refinanced) yet, and we don’t see them as a large factor in the year ahead,” Fratantoni says. It’s no secret that it’s much more difficult to qualify for a home loan today than it was in the past. That’s unlikely to change any time soon, Fratantoni suggests. The tight lending guidelines are the result of lenders’ new conservative attitude toward the risk of bad loans and the real possibility that Fannie Mae or Freddie Mac will force them to repurchase sold-off loans, sometimes due to technicalities. 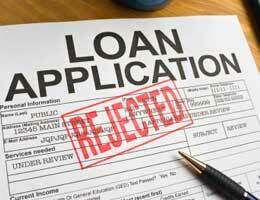 When lenders are forced to buy back loans, they lose money. Lenders are being “extremely cautious” and asking for “voluminous documentation,” Fratantoni says. For borrowers, that can mean multiple credit checks, income verifications and appraisals. 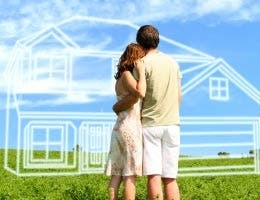 Now is supposed to be a great time to buy a home. Mortgage rates are low and prices have fallen. The combination makes dwellings relatively more affordable to buy. Plenty of homes are on the market, and inflation, presumed to be on the horizon, could boost home values over the long term. Yet many might-be buyers remain on the sidelines due to near-term doubts about the wisdom of buying a home. Indeed, a third-quarter survey by Fannie Mae found that 33 percent of those asked said they were more likely to rent rather than buy their next residence. 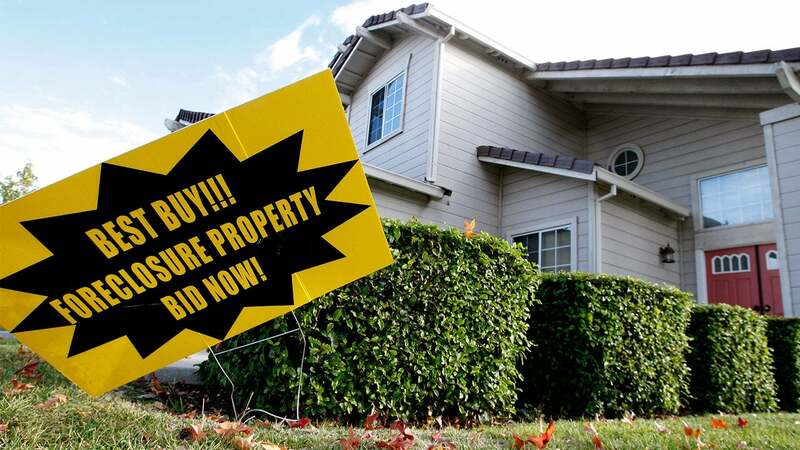 The recent rise in mortgage interest rates despite the Federal Reserve’s efforts to keep rates low should be “an alarming event” for anyone who wants to buy in the next few years, suggests Sean O’Toole, CEO of ForeclosureRadar.com in Discovery Bay, Calif. Selling a home will be a challenge due in part to a dearth of qualified buyers and the huge “shadow inventory” of homes that are stuck in the foreclosure process, but not yet on the market. If those dynamics and high rates of unemployment persist, so will the downward pressure on home prices. Lower prices may attract more buyers, but many of them won’t be able to qualify for a home loan. Lower prices could also increase the supply of for-sale homes if more owners walk away from their mortgages. 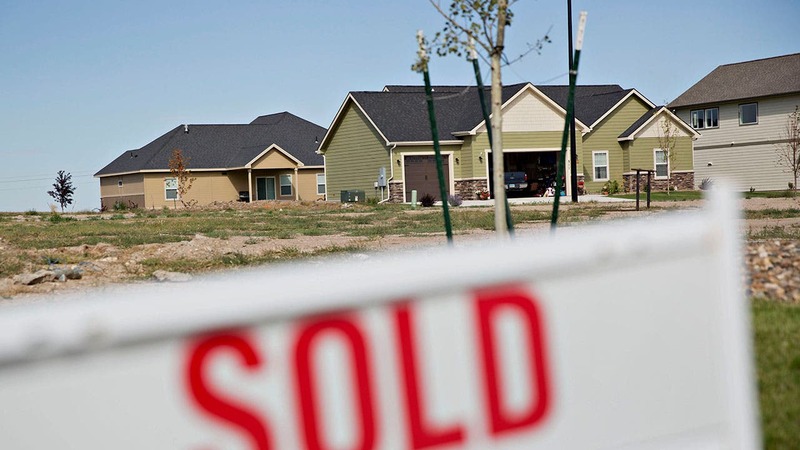 “I don’t see any positives” for home sellers, O’Toole says. Government programs so far have a dismal track record of delivering aid to homeowners who are unable to make their mortgage payment. Chances are this situation won’t change much in 2011, due to the intractable nature of the problem. 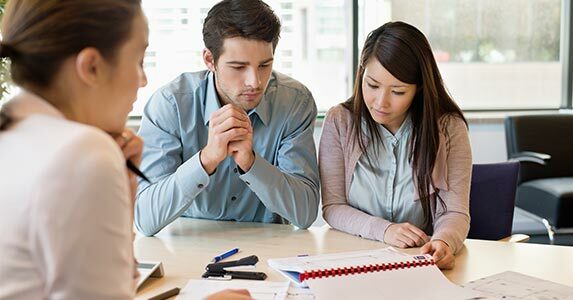 Homeowners who are in financial difficulty or underwater on their loan should contact their loan servicer and ask about a loan modification, yet not get their hopes up too high, O’Toole suggests. 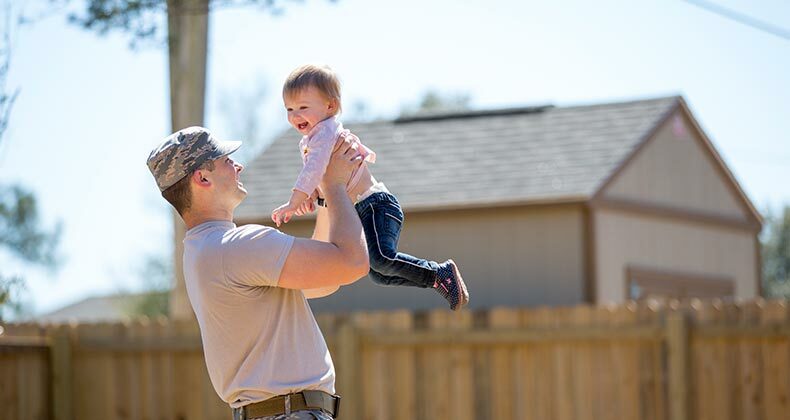 He says some borrowers have received “amazing” relief, such as a principal balance reduction to 90 percent of the home’s current market value, plus a lowered interest rate. But those golden tickets are the exception. More often, the process results in frustration, disappointment and perhaps a temporary fix, at best, for the homeowner’s situation. How will new mortgage rules affect you?